Happy Engagement Season! 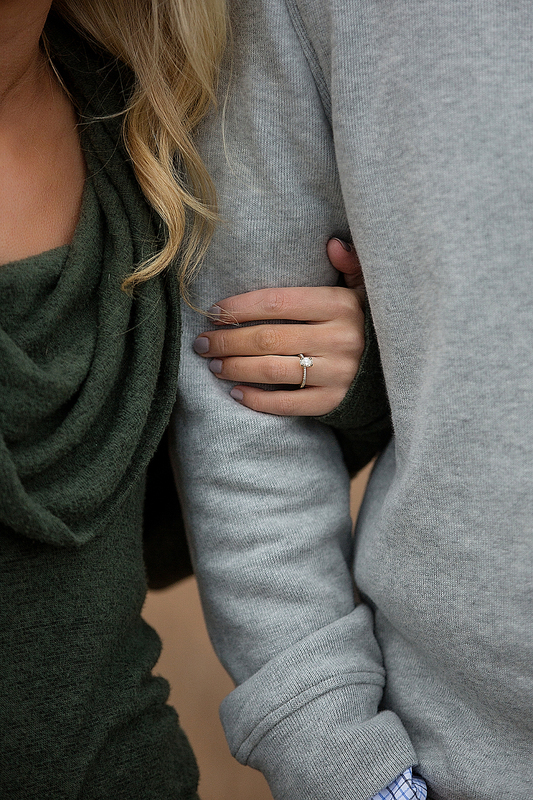 Congratulations to all of the newly engaged couples out there! 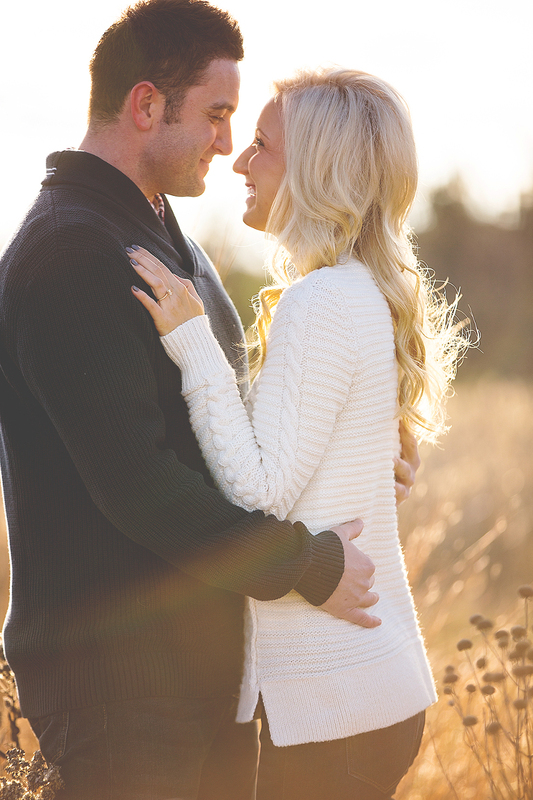 In honor of this time I thought I would post a few images from Kayla & Ryan’s engagement session. The photo shoot took place in a location not too far from home. Kayla lives and works in Woodbury, MN. They wanted a beautiful woodsy location that reflected the style of the North Woods wedding theme. After considering numerous beautiful options they decided on going with my recommendation of Willow River State Park in Hudson. Of course the puppy had to get in on some! I love the minimal neutral color tones they went with, they create a clean timeless look for photos. 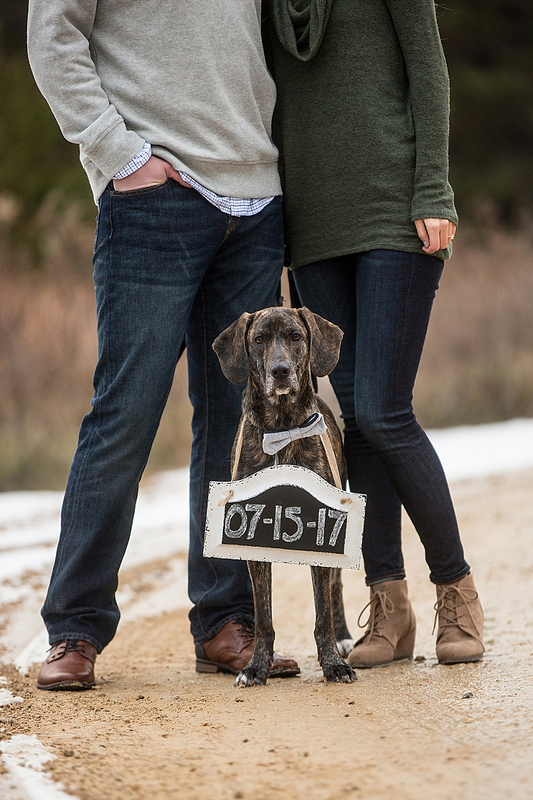 I’m looking forward to Kayla & Ryan’s wedding later this year!